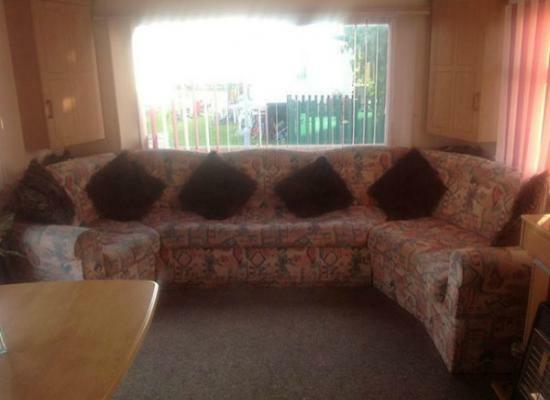 Situated on Abbeyfords Holiday Park a family friendly site in Towyn North Wales. Close to all entertainment venues restaurants and shops. A great place to spend a family holiday. Well kept tidy van. Well kept family site club house, small charge, play ground, 2 fairgrounds within walking distance local bars. Abbeyford Holiday Park is a great choice for your next family caravan holiday in North Wales. 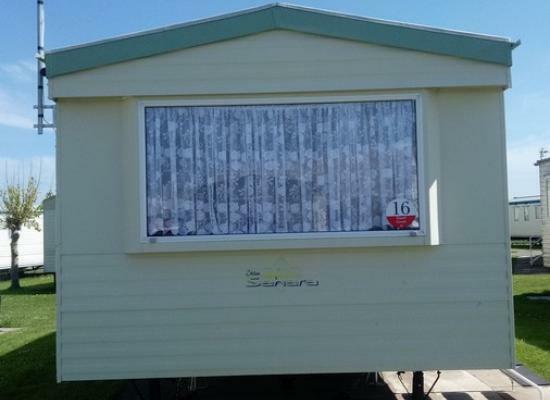 Situated close to the seaside town of Towyn you are close to the many amenities it has to offer plus of course the many sandy beaches along this North Wales coastline. Within the surrounding area there are attractions for all ages, from the beautiful Snowdonia National Park to the Welsh Mountain Zoo there really is something for everyone. Nearby Llandudno has a pier and promenade that is a lovely walk which features lots of little stalls and shops. 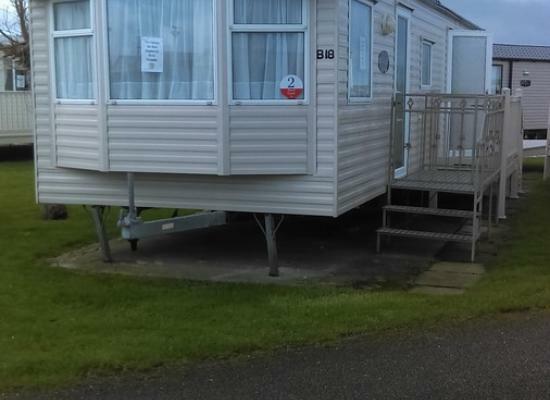 If you are looking to book your next caravan holiday somewhere on the North Wales coastline then Abbeyford Holiday Park is a great choice. 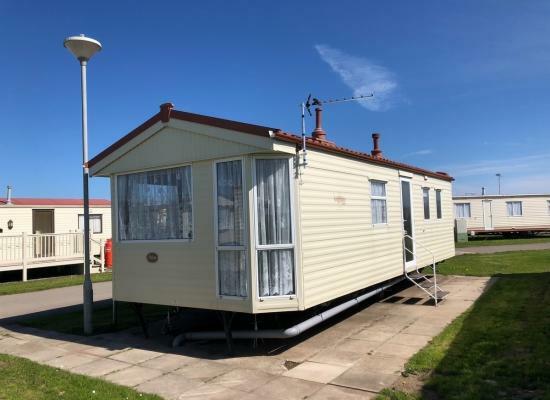 The caravans for hire shown on this page offer holiday accommodation at Abbeyford Holiday Park, visit any of the adverts above for more information.